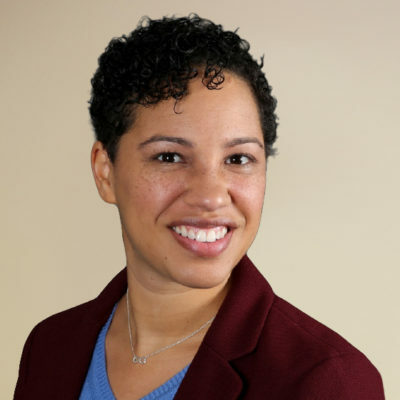 As the Director of Methodology and Practice, Dina Bailey works with organizations and communities that are interested in connecting the past and present in order to recognize past injustices, activate present potential, and build inclusive futures. Dina has recently focused on projects relating to the reinterpretation of the slave auction block in Fredericksburg, VA, best practices for visitor engagement at Thomas Jefferson’s Monticello, and institutional inclusion at San Diego’s Museum of Man. Prior to joining the Coalition, Dina founded Mountain Top Vision, an independent consulting company that works with organizations on strategic initiatives that strengthen their commitment to being more inclusive organizations. She has also been the inaugural Director of Educational Strategies at the National Center for Civil and Human Rights and was the Director of Museum Experiences at the National Underground Railroad Freedom Center. Her experiences have led her to serve on the boards of the American Association for State and Local History, the Association of African American Museums, Next Generation Men and Women, and the American Alliance of Museums’ Education Committee.